Colin Klappa had one of the briefest tenures as Managing Director of an International E&P Company operating in Nigeria. 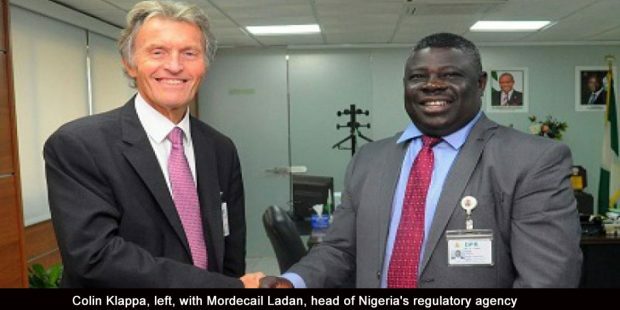 He took charge in January 2018 as Senior Vice President and Managing Director of Addax Petroleum Nigeria Limited, the largest subsidiary of the Switzerland based, Chinese owned company, but by September 2018 he was out of the job, reported in the company’s internal memo as having decided to leave “to pursue other interests”. Considering the gush of optimism in his January 13, 2018 letter to the staff, it is curious whether he was forced out or he simply decided he was leaving. “It is great to be back and in this new role”, Klappa a dual British-Canadian citizen with a PhD in geology from UK’s University of Liverpool, wrote in his address to his colleagues, referencing, in a very vague way, the fact that he had worked in Nigeria once (between 1990 and 1994). “I believe in the future of Addax Petroleum Nigeria and look forward to leading a transformation of this company that we and our stakeholders can be truly proud of. This is my goal”. Klappa was taking charge of a company that was in distress; failing production, a large indebtedness to the Nigerian state and a plunging reputation. 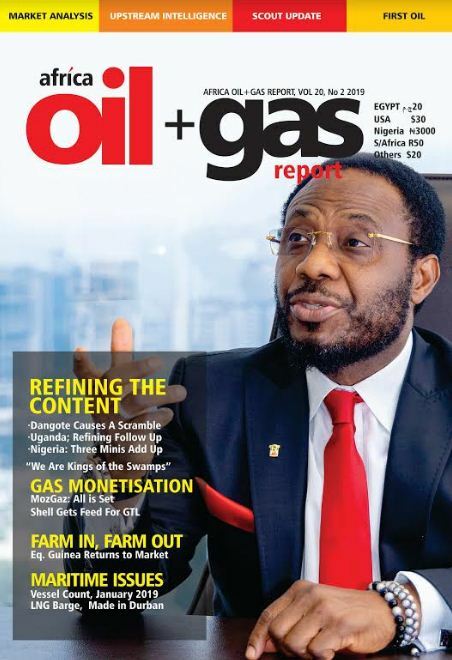 There were rumours stirring that Addax Petroleum Nigeria’s entire assets were to be sold and newspaper adverts arguing that if they would be sold, certain stakeholders had the right of first refusal. “I see nothing but upside at APN”, Klappa had said in that first note. “Will it be smooth sailing and easy to revive the company and realize material growth aspirations? Of course not. 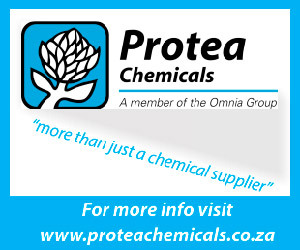 But that is what we are here for and what makes the significant challenges that lie ahead of us ever more exciting”. Depending on whom you talk to, there are varying opinions within Addax, as to why Colin Klappa left. 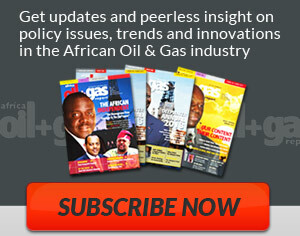 Some tell Africa Oil+Gas Report that the scope of the challenges overwhelmed him. Others say that he didn’t move to douse the fires quickly enough and yet others argue that the Chinese leadership, some members of whom are also resident in Lagos, did not allow him a freehand to work. Younhong Vchen, who was Deputy Managing Director operations, took over from Klappa on as Acting Managing Director on September 30, 2018.